If you have been anxiously waiting the release of the new basketball simulation game NBA 2K11 you will be pleased to know a playable demo has now been released. The new NBA 2k11 Demo is available on the PlayStation Network and Xbox Live and features a rematch of the 2010 NBA Finals with the Boston Celtics battling the Los Angeles Lakers. Check out the video after the break. 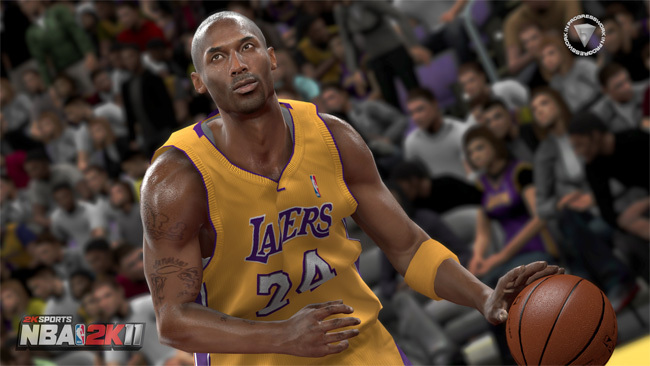 The full NBA 2k11 game is available on the 5th October 2010 and includes new touches to the series such as revamped dribbling and shooting controls.